Ladies and Gentlemen I'd like to take a few moments of your time before you view the fancy graphic. If you're expecting the usual Cookie Cutter SEO packages with the "Super Secret PBNs", "Panda Buster Diamond Packs" or similar.. You best move along. 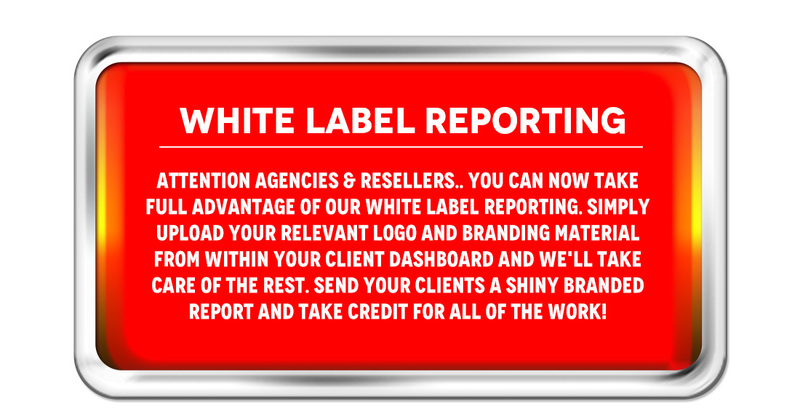 What we're offering is REAL White Hat SEO Products. Please don't confuse this with some of the Garbage currently presented as "White Hat"
We're here to offer something different. Something of Real Value.. that's not just designed for gaming Search Engines. We have been featured on ahrefs.com, Inc.com, Tech.co, and more. We're known and respected by some of the industries Real Leading Authorities! These prices will not be for everyone here. I'm aware of this. We're looking to work with clients that understand the value of Real White Hat SEO, Legit Blogger Outreach and Content Marketing! We also offer Full Custom Solutions. 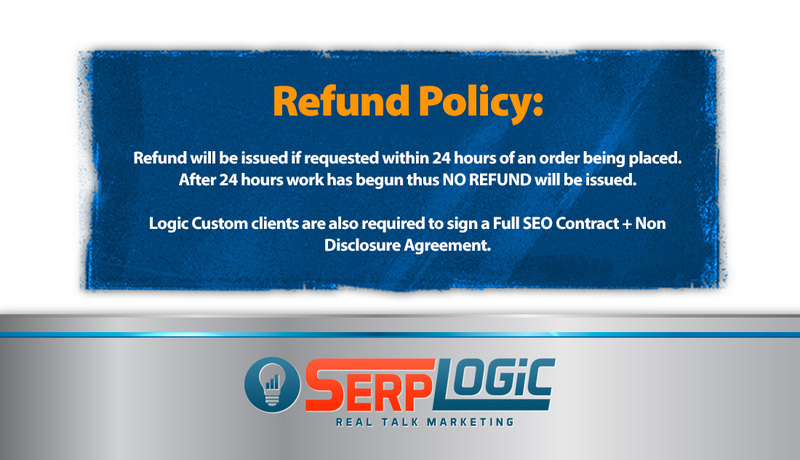 You can see it mentioned in the refund policy. We decided then not to list it here as the Entry Level is high. The plans average at $3k per month with a 6 month commitment for starters. However if this is the sort of solution you're looking for and within your budget, reach out to us on the "Hire Me" page on the website. Reviewed details of custom services - as always, links are clean and high quality, with a good management panel and high quality, responsive customer service from t0mmy. Cheers for the Approval, Apricot! 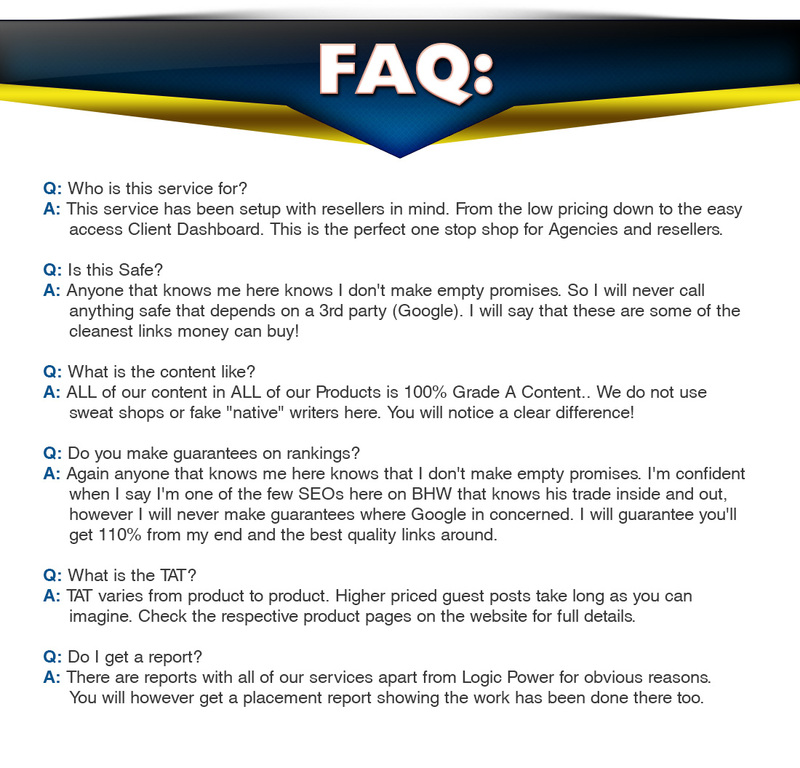 We have clients from BHW already using our services, so I need to think about some Free Reviews for others. I'll be back in a bit with review copy offers and opening promotion details! Looks good T0mmy, good luck with your sales! I'd be interested in reviewing this service please. Cheers for the kind words guys.. review details below. 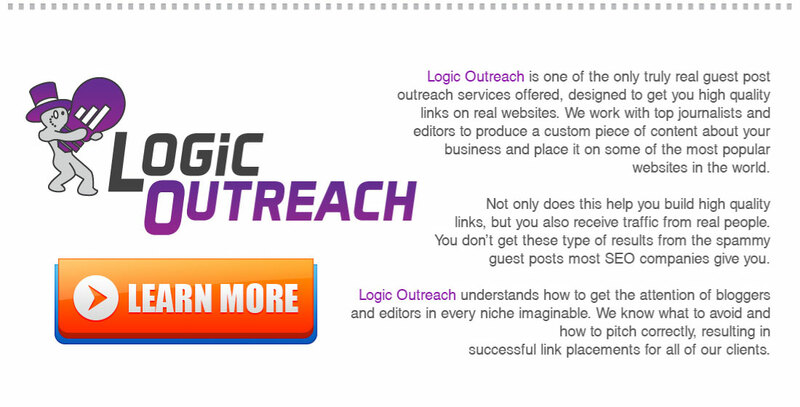 Ok, I've hand picked some members already, they will be getting to try out the "Logic Outreach" real Guest Posts. I'll have them post their reviews here later. However we do have 10 Free Review Packages up for grabs! Logic PR (Premium Press Release) - 5 Free Review Copies. You MUST have OVER 500 Posts and you MUST post a review on completion. We don't expect crazy results or fluffed reviews.. We want detailed reviews on the actual quality of the Writing, Reports, Communication etc! So First 10 that meet the criteria and post below are in. We have a 10% Discount Coupon - This will give you 10% OFF ALL Our Products! I'd be down for a logic diversity man! Can't wait to write a review! I would like to try out your service if am eligible! Super, I'll be in touch shortly. Yes, which package do you want? 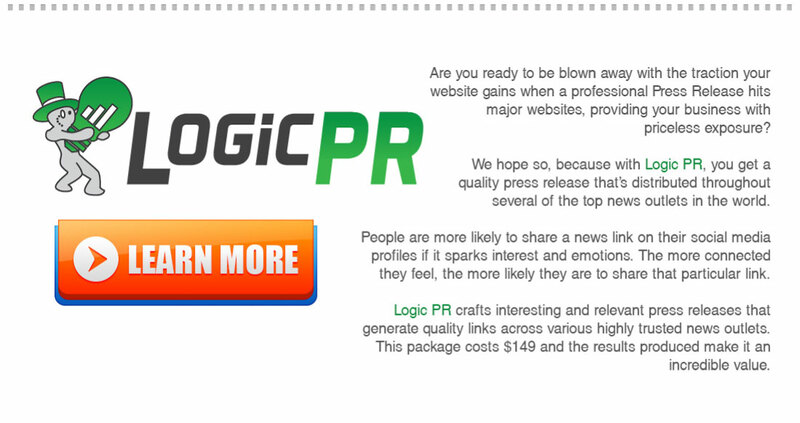 I would like to get this: Logic PR (Premium Press Release) - 5 Free Review Copies. Great, I'll reach out to you soon. 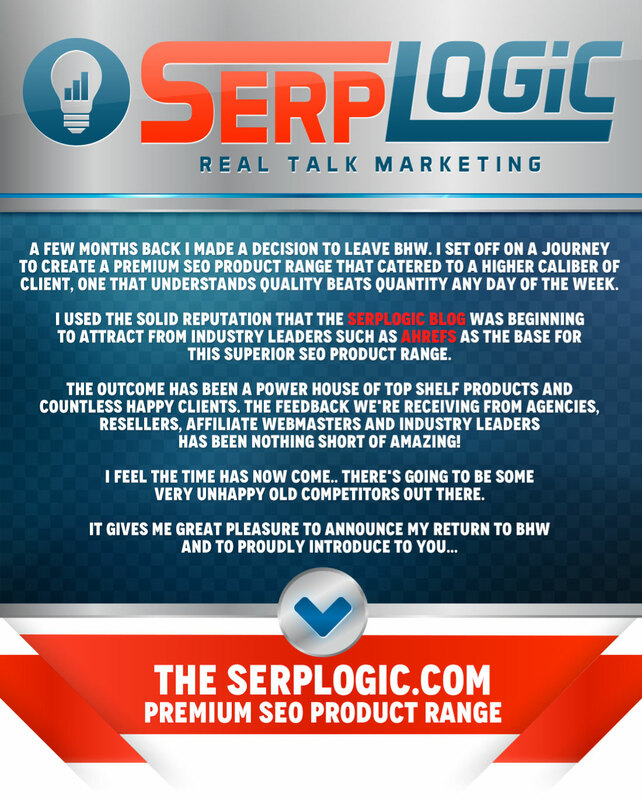 Logic PR (Premium Press Release) - 4 Free Review Copies. Great service you've got here T0mmy, i seriously loved this. I have been following tutorials you shared and they are great. I would love someone with your expertise to work with. Please count me in for the review package if am qualified. Cheers, you're in.. which package do you want? 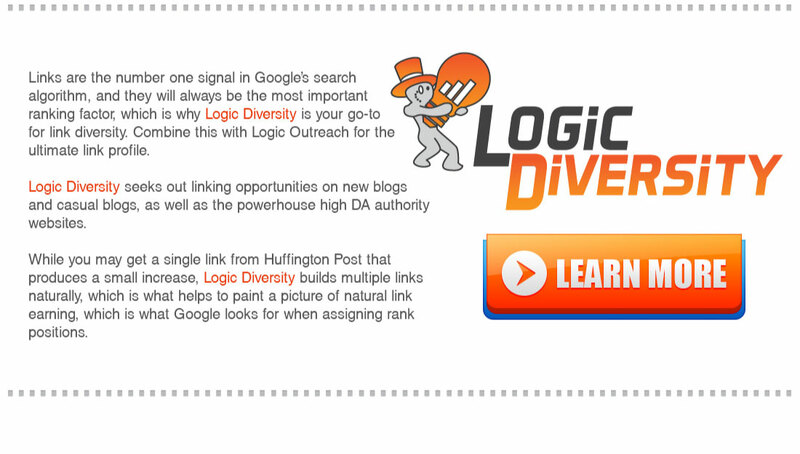 I'm in for a free review package of logic diversity if I qualify. I have a (probably dumb) question about the logic outreach service. On the packages it says DA 10-20 Guest Posts. Does this mean DA will be around 10-20 or that you will receive 10-20 guest posts? I would like a review for logic diversity. Both in.. I'll reach out soon. @wisdomkid - I'd advise you to answer quickly if you want a diversity package as there is only 2 left, I'm not holding it. Looks like great services. Definitely fills the void around here for better quality! Good luck Tommy! I would like to review logic diversity if any reviews are left. Cheers man.. that is the aim. I'll be in touch for those details! Glad am in, totally dancing for joy right now. You totally got me in with the Logic Diversity sales pitch, Can i get this one?